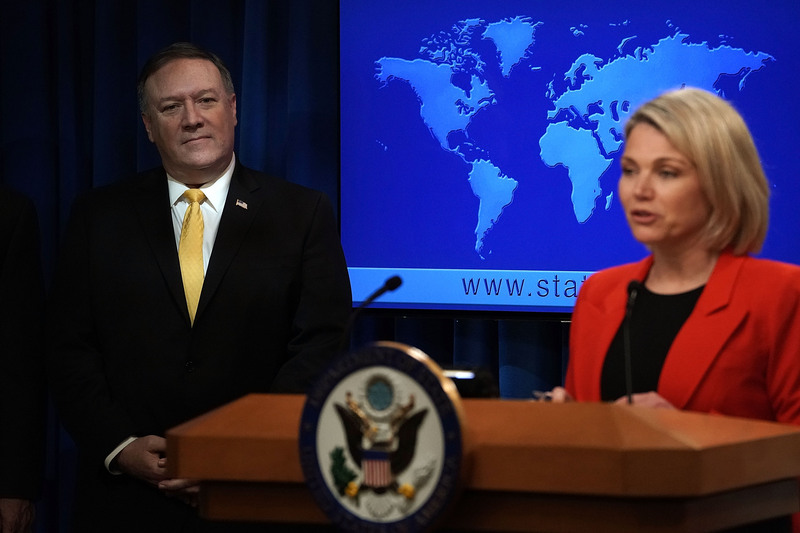 The U.S. State Department has refuted multiple claims made in a New York Times editorial published on Tuesday about North Korea’s nuclear program. The NYT editorial board’s article, “North Korean Nuclear Shell Game,” revolves around the U.S.’s relationship with North Korea and Kim Jong Un’s alleged continued nuclear aspirations. North Korea’s ambitions, according to the NYT, stand in stark contrast to President Donald Trump’s optimism about negotiations and his positive statements about Kim. The trouble is that Mr. Trump and Mr. Kim had totally opposite views of what the joint statement was supposed to mean. Mr. Trump apparently believed that American sanctions, plus his threats (“fire and fury”) and his irresistible persona, had driven Mr. Kim to abandon his nuclear aspirations. Mr. Kim apparently believed that approaching the capacity to strike the United States had compelled Mr. Trump to agree to lift sanctions in exchange for a gradual stand-down of the North’s program. The U.S. State Department, however, disputes key assertions the NYT makes to back up its claim that relations between North Korea and U.S. are deteriorating. The NYT claims that nothing substantial has changed between the two countries because of North Korea’s build-up of nuclear capabilities. A State Department official, however, pointed out to TheDC that North Korea freed three Korean American hostages and returned the remains of dozens of fallen U.S. soldiers after Trump’s face-to-face meeting with Kim Jong Un. 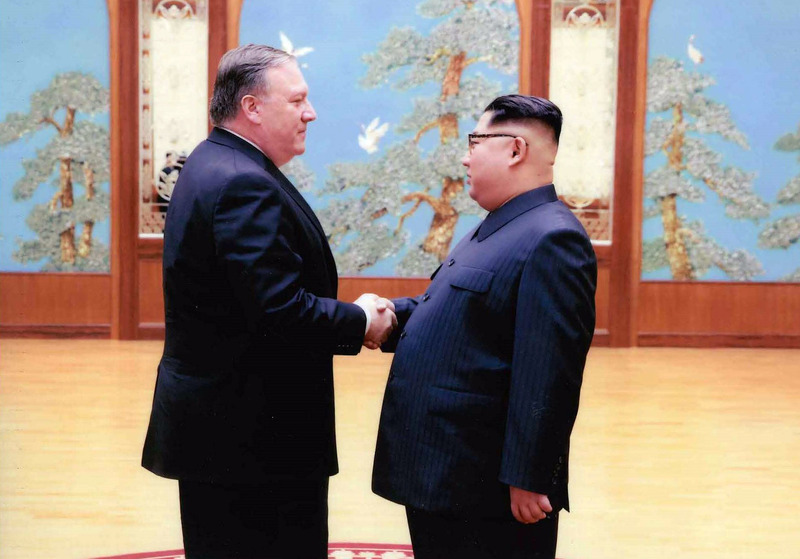 The editorial also originally stated that Trump’s envoy for North Korea, Stephen Biegun, has yet to meet a North Korean official since his appointment, which the State Department refuted. Biegun has already met with Chairman Kim Jong Un, Vice Chairman Kim Yong Chol (delegated as head of U.S.-DPRK denuclearization talks), Foreign Minister Ri Yong Ho, and Deputy Director of the Propaganda and Agitation Department (and sister of Chairman Kim) Kim Yo Jong, according to the State Department. Further, the editorial also claims that the president will no longer have the support of China, South Korea, or Russia if the Trump-Kim relationship sours and the president’s stance gets more aggressive. The chairman of the Asia-Europe Meeting (ASEM), which is a partnership between over 50 countries including the three mentioned above, issued a statement of support for the continued efforts for North Korea’s denuclearization just last month. The summit was chaired by the European Council President Donald Tusk, European Commission President Jean-Claude Juncker and High Representative for Foreign Affairs and Security Policy Federica Mogherini, who also represented the EU at the summit. They welcomed recent developments on the Korean Peninsula, in particular the three inter-Korean Summits and the US-DPRK Summit. 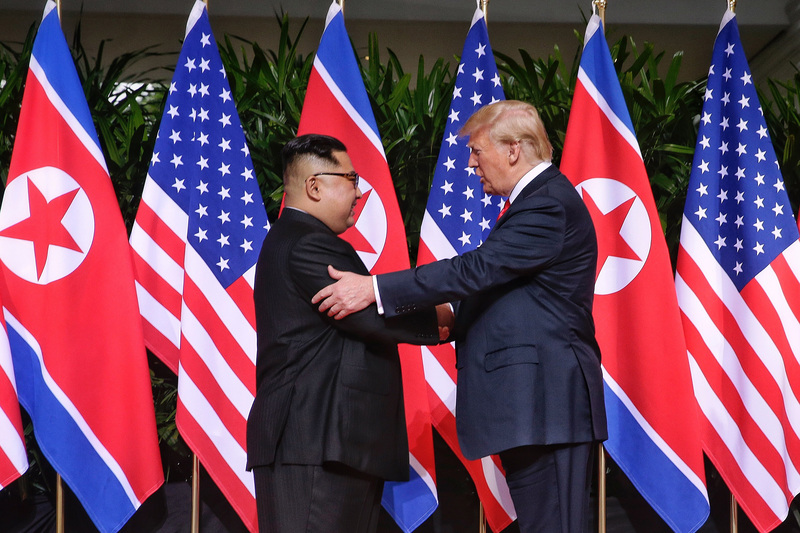 They supported the full and expeditious implementation of the Panmunjom Declaration and Pyongyang Joint Declaration, as well as of the Singapore Joint Statement by the United States and DPRK, which confirm the common goal of complete denuclearisation and the establishment of a permanent peace regime on the Korean Peninsula. The New York Times did not respond to a request for comment.